ASKO oven design and development has resulted in numerous international awards and accolades. ASKO brand awareness has rapidly spread, resulting in enthusiastic uptake of minimalist Scandinavian oven designs into Australian kitchens. 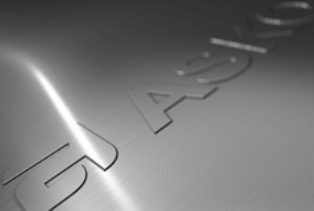 As a dedicated kitchen appliance specialist, ASKO retains its relevance as a craft oven designer, creating products that use the best modern technology for innovative, personalised cooking solutions. The ASKO OP8687S Craft Oven is part of the new generation, where simple, sleek and stylish design conceals remarkable cooking capacity. The XL cavity and specially created oven shape facilitates hot air convection in keeping with the best wood fire oven principles. 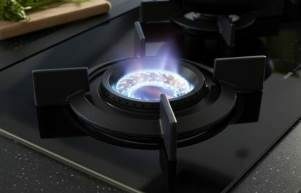 Heating elements, grills and fans are exactingly placed for optimum cooking, and can be used independently, in tandem or in pre-programed sequence for perfectly timed step cooking procedures. 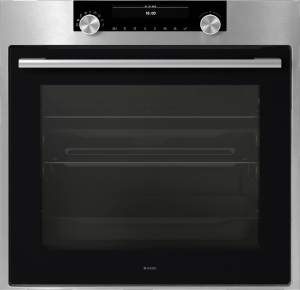 Further investigation of the ASKO OP8687S Craft Oven reveals the full potential of smart-oven features that communicate with users by suggesting ideal oven settings, functions and even menu ideas. The high-performance and capability of ASKO ovens is well known, as is their appearance. Scandinavian design never goes out of style and has stood the test of time for generations. 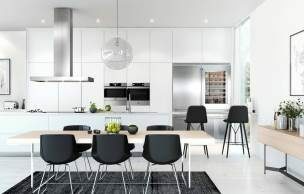 Modern kitchen and dining areas are enhanced by ASKO craft ovens, combi ovens, steam ovens and other innovations that re-introduce entertaining into the home. Catering to the many needs of finicky guests is more complex than ever, but an ASKO OP8687S Craft Oven easily satisfies everyone’s taste buds and even helps with the cleaning up. With 18 different oven functions and fingertip control, ASKO craft oven users are spoilt for choice. Each function provides tailored heat and fan operation for programed menus, along with additional settings to add personal touches or save favourite recipes for convenient retrieval. ASKO ovens are both assistant and teacher, providing guidance and direction during every stage of cooking. ASKO OP8687S Craft Oven applications cover all culinary styles by using dedicated heat and fan settings. 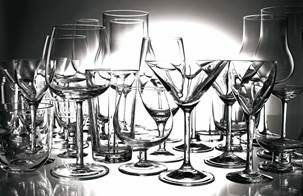 ASKO craft oven innovations include the intensive oven cleaning system using pyrolysis (heat). During this procedure, the oven interior heats to more than 460°C while the exterior remains safe to touch. 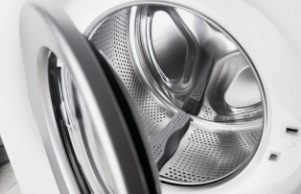 Once the pyrolytic cleaning program is complete and the oven has cooled it can be simply wiped clean with a damp cloth. 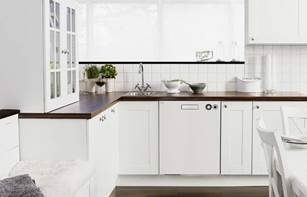 All ASCO accessories are dishwasher-friendly and parts are easy to maintain, including the oven door, which can be conveniently dismantled and reassembled to ensure the oven always looks and functions as good as new. ASKO ovens are developed with the user in mind. 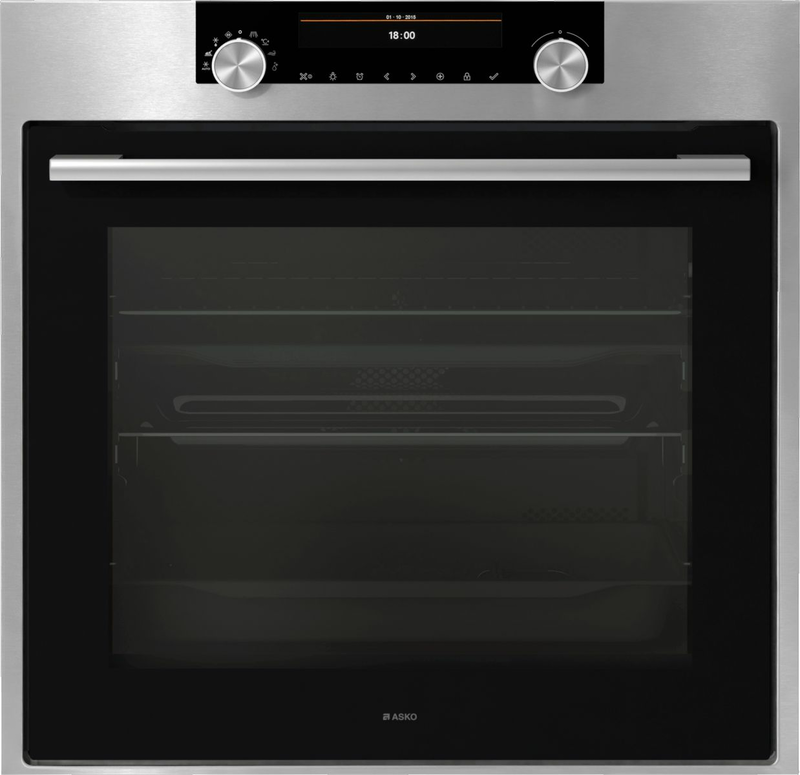 The oven features are easily accessed and can be adapted to suit individual cooking styles and tastes. Smart ovens encourage adventurous cooking by assisting chefs before, during and after the cooking procedure, and ASKO electric wall ovens have evolved to become kitchen multi-task managers. An ASKO OP8687S Craft Oven carries a large share of the workload, while the chef gets credit for preparing delicious meals for everyone to enjoy.